Memebox Special #34 Whole Grain 2 Subscription Box Review and Coupon Code! As an International sensation, Memebox is the leading beauty box provider in Korea! There are 4 types of Memebox beauty boxes: Memebox, Memebox Special Editions, Superbox and Luckybox and they even carry full-size, Korean beauty products in their Memeshop! The products are shipped directly from Korea and only takes a few days after ordering to ship! Memebox: The original Memebox receive 4 – 8 full-size products and deluxe samples. Memebox Special Edition: Memebox special edition receive 4-8 full-size themed products and deluxe samples. Superbox: Superbox targets particular concerns! 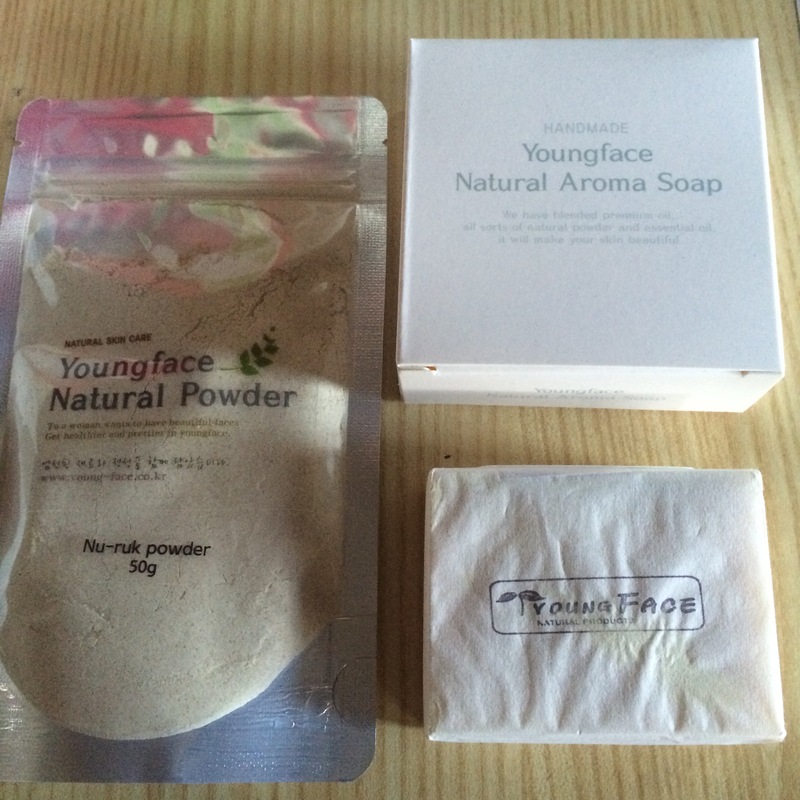 Luckybox: Luckybox receive 4 – 8 full sized products and deluxe samples that are unique Korean finds! I received the Memebox Special #34 courtesy of Memebox for review purposes! The theme for this Special Box is Whole Grain Beauty, which is rich in vitamins A and E in order to promote cell regeneration! After reading an article in Lucky Magazine about an Asian Beauty practices, I found the article most helpful in describing a technique in Asian culture they call “Layering”. Layering skin care products right after each other assist with better absorption of each product! For instance, starting with an oil cleanser, then a gentle cleanser, next a toner, dash on a bit of essence, throw on a mask, add a serum, and top it off with all your creams. It seems like a lot of work but you have to agree, that the results of flawless and glowing skin may be worth it. Check out more information at Lucky Magazine! Lets get this review started! Included in every MEMEBOX is the most descriptive card ever placed in a subscription box (Kind of helps since everything on the product labels is pretty much in Korean)! I have used both of these products and love how they work to reduce oil production. The Natural Mask & Scrub smells like bread to me and with a little water worked great as a scrub for sensitive skin! The Natural Soap is probably my favorite item! The handmade soap works to treat blemishes and sagging skin (not to mention they stated it would reduce the appearance of freckles). I tried it immediately and was impressed with the super sudsy formula that immediately seemed to work with my skin like it was meant for it! 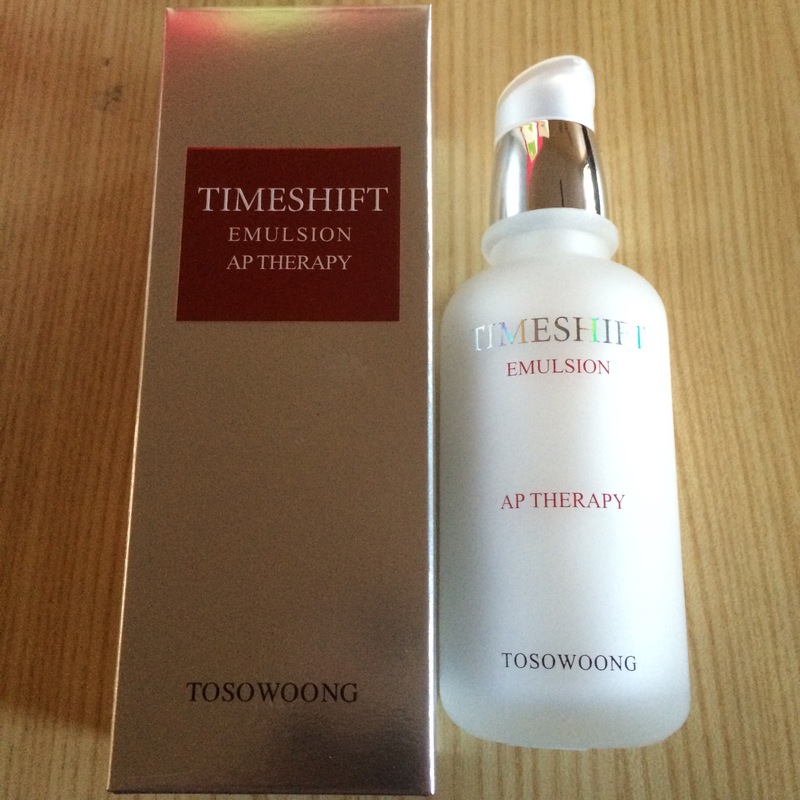 I am always looking for new and creative products, but I was hesitant of using this product when I read it contained snail filtrate extracts. What is snail filtrate extracts- Yup….. you guessed it…. it’s the slippery slime trail left by neighborhood variety sluggish snail friend. Yuck…..but as nasty as it may sound, this has been used in tons of cosmetics for years as a way to provide a protective barrier to prevent environmental hazards and skin preventing absorption. Although a small percentage of extract is used in cosmetics, this tiny bit contains Allantoin, Glycolic Acid, Glycosaminoglycans, Proteoglycans, Elastin, hyaluronic acid and Collagen. A super healing powerhouse! I cannot tell a lie, I tried it and it worked just fine, although results won’t be seen for some time now. There was not dry residue and if I didn’t read the ingredients all the time, I would have not noticed a difference in comparing it to my many Shiseido products. 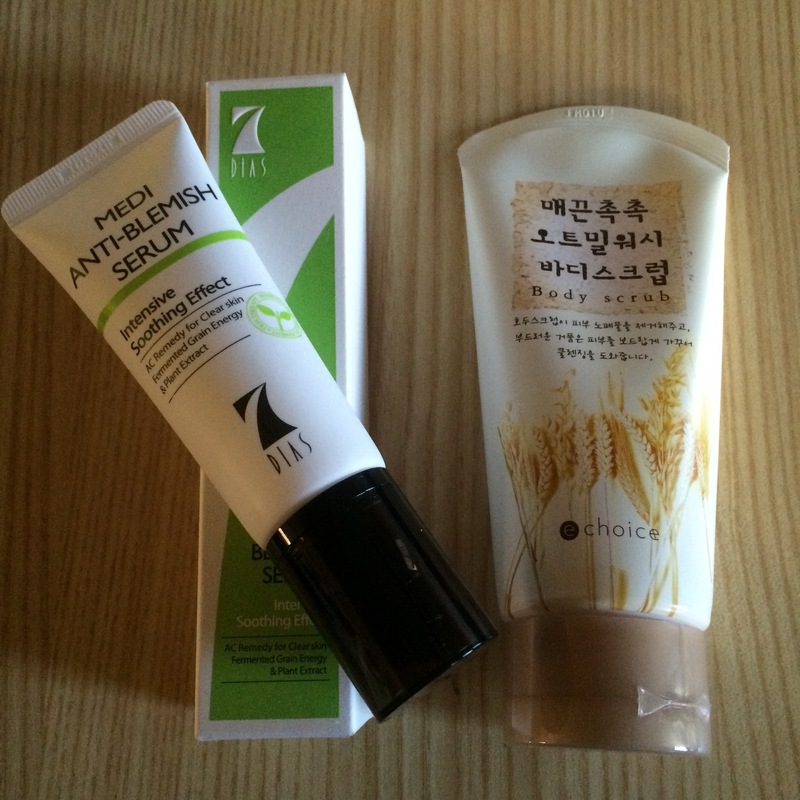 I a pretty sure to say that Korean products have the best packaging on the market! The container is so enticing I wanted to cherish the cream inside, before even knowing what was inside. 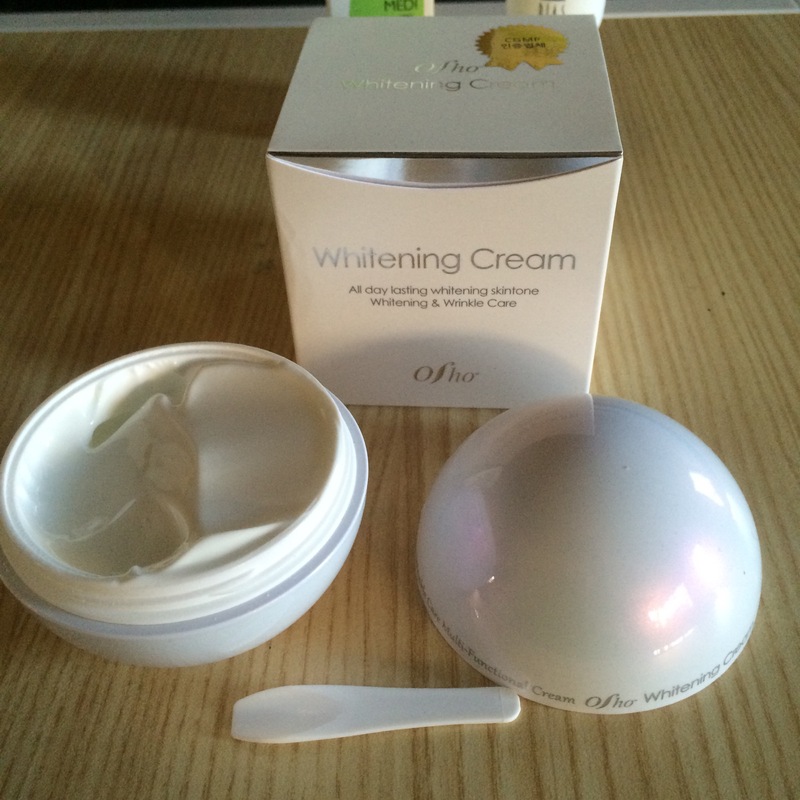 I have received many whitening products and have yet to try them; but this one in-particular I had to try (yup.. just cause the packaging is Purr-DY). Anyhow, I always wondered if what a product claims would really happen, so I gave it a go and tried it out. A tiny bit will do! This is day three of using the product and I have noticed that my skins complexion is so much better! I suffer from pigmentation products from time to time, so I am always on the look out for a miracle product that will take those dark shadows away, but leave me with a glow! If you suffer from freckles, Dark spots, or just uneven skin tone… give this product a shot (it’s available in the MEmeshop)! The blemish serum is made from good ole’ mung bean (like most of these products) that is a complexion work horse, which helps minimize blemishes. The echoice Body Scrub is excellent for problem skin… I see it as having the same results of Black Soap Scrub, but more suited for sensitive skin! This box had a high value of around $119! For the price of just $23 minus the $5 coupon code subscribers would pay, I would say this box is fantastic depending on the consumers needs! 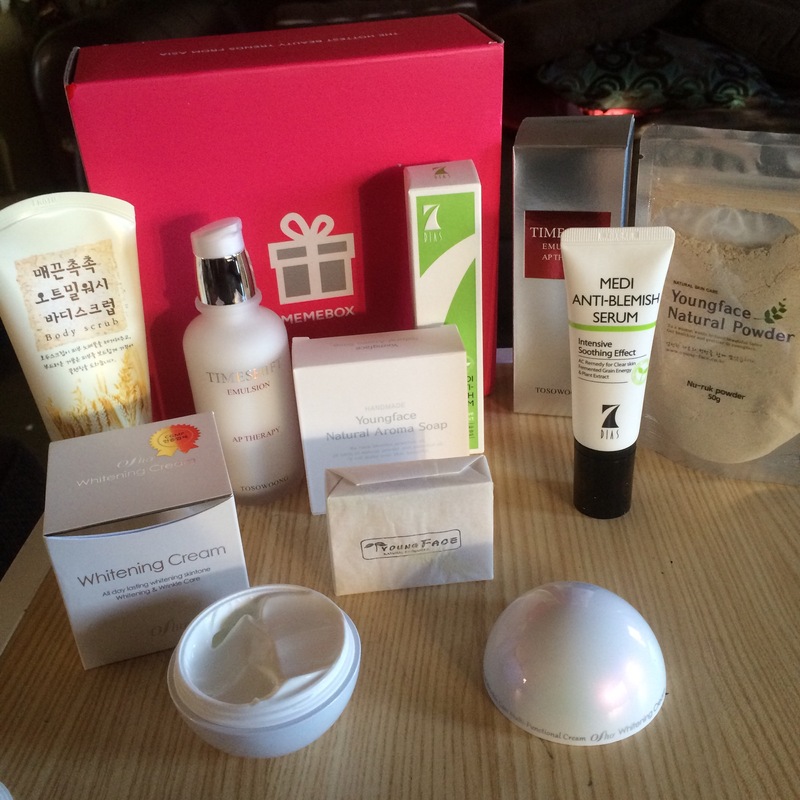 The purpose of subscription boxes is to try new products every month for super low prices and Memebox does a great job of putting together a fantastic themed box of Korean Beauty Products! What do you think about Memebox? ← Golden Tote November 2014 Sneak Peek!